There’s been a growing movement in recent months, as part of the larger conversation about sexual assault and harassment in Hollywood, for actors to publicly cut ties with director Woody Allen, as more and more attention has been paid to accusations of sexual assault from his stepdaughter, Dylan Farrow. 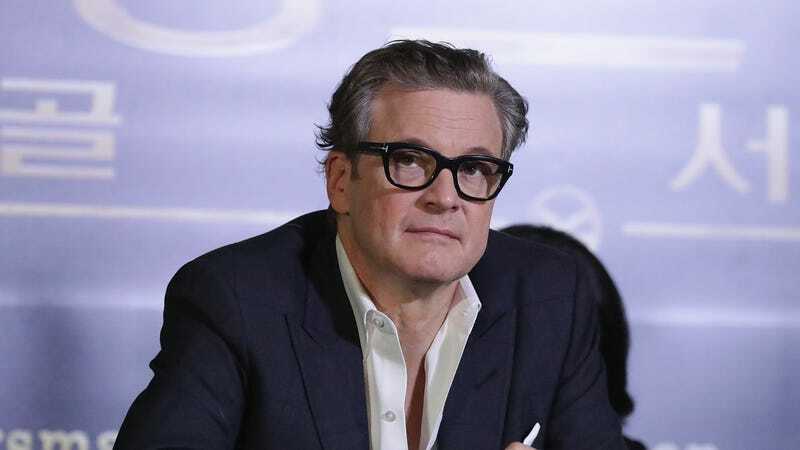 Now, Colin Firth—who starred in Allen’s 2014 minor effort Magic In The Moonlight—has added his name to that informal boycott. Other former Allen stars who’ve publicly closed ranks against him include Greta Gerwig, Ellen Page, David Krumholtz, Rebecca Hall, Mira Sorvino, Timothée Chalamet, and, decidedly, not Alec Baldwin, who’s said that he finds it “unfair and sad” that the director’s past collaborators have been swayed by Farrow’s words.